Today is Kids 1st Day which is a chance to get out there with your little (or big!) ones and do some really fun things together all around the city for little to no cost! There are over 50 locations participating in Kids 1st Day with activities all across the city ranging from discounts on froyo at Kiwi Kraze and family swims at the YMCA to free mini golf at East Park and a treasure hunt through Eldon House. This is a GREAT opportunity to try out something new or different with your kids. Try some dance lessons, aikido, crafts or a new play space for free! Activities are ongoing throughout the day, but not all activities run all day! Please check the time BEFORE you go to avoid disappointment! Have a look at the MAP or list of activities by area in the city: NORTH, SOUTH, EAST, WEST or CENTRAL to plan where you want to go! At your first location, pick up a Kids 1st Day Passport for each kid and have them get it signed at every stop you make. Submit your passport after your THIRD stop (make sure it’s signed!) for a chance to win some really cool PRIZES. When the day is done and you’re crashing at home, go online and fill out the SURVEY for another chance to win. Here are the locations participating this year! For more details on their activities, see HERE. The weather is bitter, the snow is still coming, and March Break is coming up. If you are getting cabin fever and are looking for something to do with the kids, try bowling! A lot of the alleys in London these days are not like they were back when we were kids. You can easily jump from bowling to other fun activities – make a whole afternoon of it! This is great family fun for all ages. This is classic bowling at it’s best! Bowlerama offers great deals on games and shoe rentals, as well as Cosmic Bowling, darts, pool, and giant TVs to watch sports when you need a little distraction. They have active bowling leagues for juniors, seniors and adults if you discover that one of you has a talent for the sport! Bowlerama is located on Dundas Street east, between Clarke Road and Veteran’s Memorial Parkway. Fleetway has everything! Five and ten pin bowling, 18 holes of glow golf, a 40 foot rock climbing wall, Playdium Lite games room, and 14 billiard tables. And DAIRY QUEEN, which just seals the deal, doesn’t it? They have great rates and March Break specials happening all week. At Fleetway, they strive to be inclusive and accessible for all guests. If someone in your family has special needs that aren’t being met be sure to check in with staff to see how they can accommodate you. Their facility is fully wheelchair accessible, including the glow golf and bowling lanes (but not rock climbing – those wheels need to stay on the ground!). Fleetway is an alcohol-free facility. Fleetway is located on Proudfoot Lane, just east of the Oxford and Wonderland intersection. Palasad has two locations: south by Wonderland and Southdale Roads and north at Oxford and Adelaide. 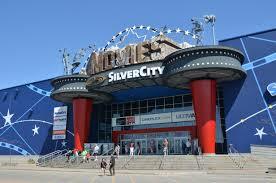 You can choose from ten pin bowling, billiards, ping pong, karaoke, arcade, and even laser tag at the south location. Palasad is also known for it’s restaurant with the wood-fired thin crust pizza, so come hungry. With their large selection of domestic and craft beers on tap, as well as imported and Ontario wines, you may want to leave the kids at home and make this a date night venue instead! Palasad also has special rates for all of March Break. 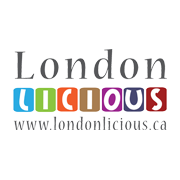 Londonlicious is back! The winter edition is running from now until Sunday, February 8. Londonlicious is a chance for everyone to try out some of London’s restaurants from the very popular to the best kept secrets. Over thirty restaurants are participating with their own unique set menu’s for lunch and/or dinner at price points of $15, $20, $25, $30, $35, or $40 which will showcase the best that each restaurant has to offer. New Year, new you often comes with a cost that many of us can’t afford. If you’re looking for a new wardrobe on a budget, there are deals to be had at the New Years Warehouse Sale happening over four days in London this week. At 40% to 60% off retail value, there are bound to be some great savings on women’s athletic wear, casual and lifestyle clothing, and accessories. 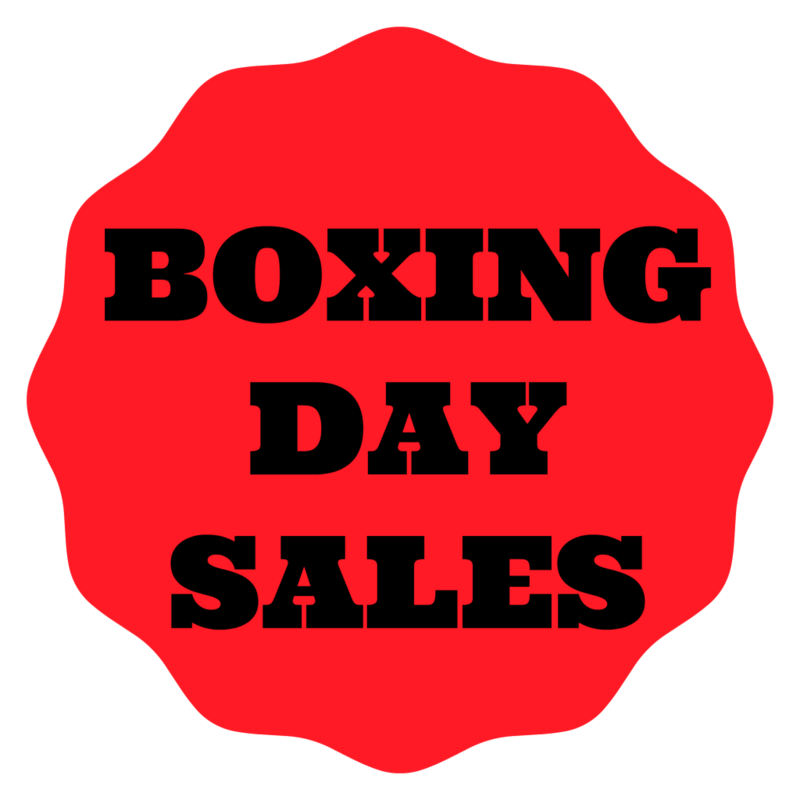 Looking forward to Boxing Day shopping? If you still prefer to do your shopping in person (as opposed to online) and love the rush of grabbing that great deal, then here is your 411 on where to shop and when the doors open. Get your elbows ready! For deal samples see HERE. For a sample of deals, see HERE.